Good news! 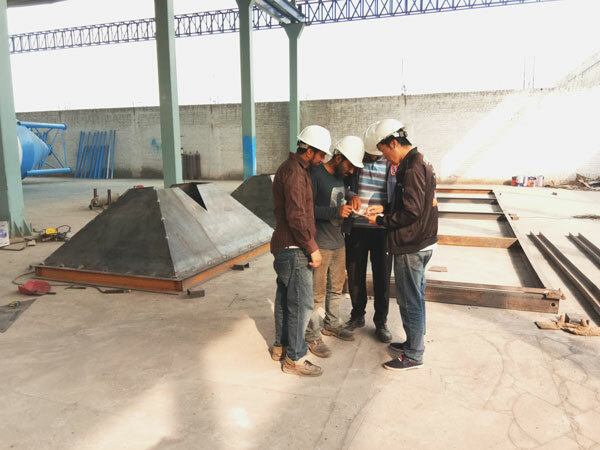 Our engineers from China came to Lahore factory and gave technical guidance to local workers. 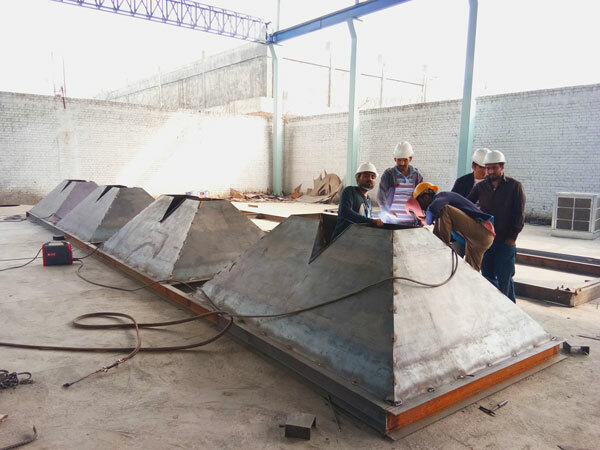 We have factory and office not only in Lahore, but in China, and our parent company is in China. 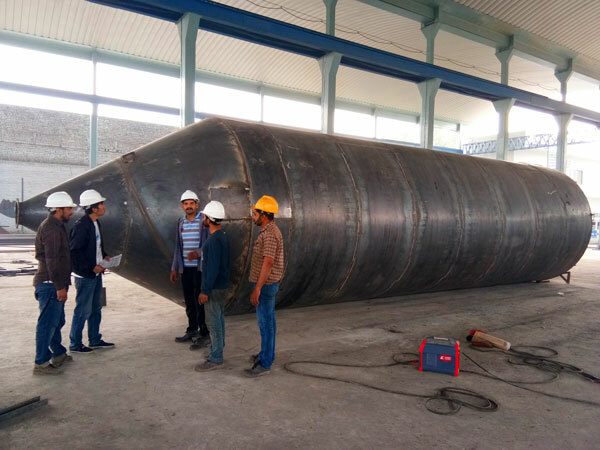 Our engineers teach employees in Lahore without reservation, in the figure, our engineers were giving professional information and advice about cement silo and concrete batching machine. 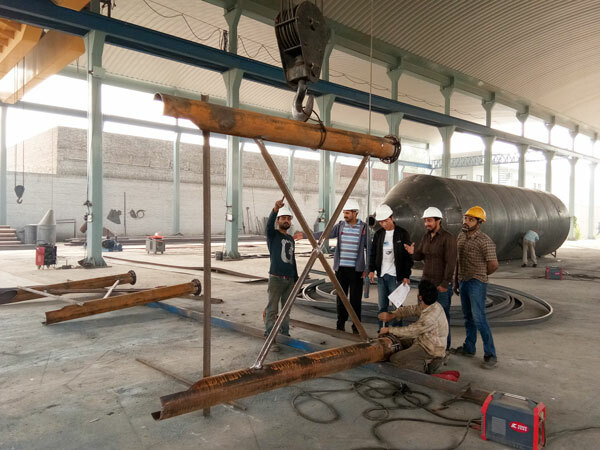 We all know concrete batching machine, cement silo and screw conveyor are main parts of concrete batching plant for sale, although they are small parts, but they play important role in the whole batching plant, therefore, we can’t ignore their importance, we must do our best at every step! 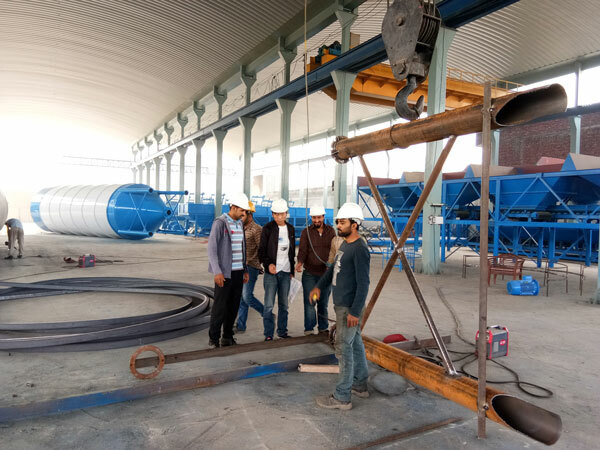 We produce concrete batching plant in Pakistan, and we also supply customers other construction machinery, such as, asphalt mixing plant, dry mortar plant, concrete mixer with pump, self loading concrete mixer truck, etc, if you have any needs, you can contact us, we will customize best machine for your project!